The 4-H swine project helps you learn about swine breeds, health care, production, management, showmanship, marketing and careers in the swine industry. Learn principles of animal science and gain life skills, like responsibility, by owning, caring for and keeping records on one or more head of livestock. Gain knowledge of sound breeding, feeding and management practices. 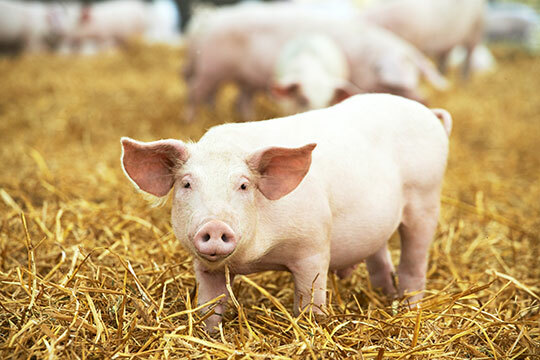 Learn nutritive value of swine products and promote their use.